PRESENT ONLINE LIKE A PRO. TRANSFORM THE WAY YOU CONNECT. 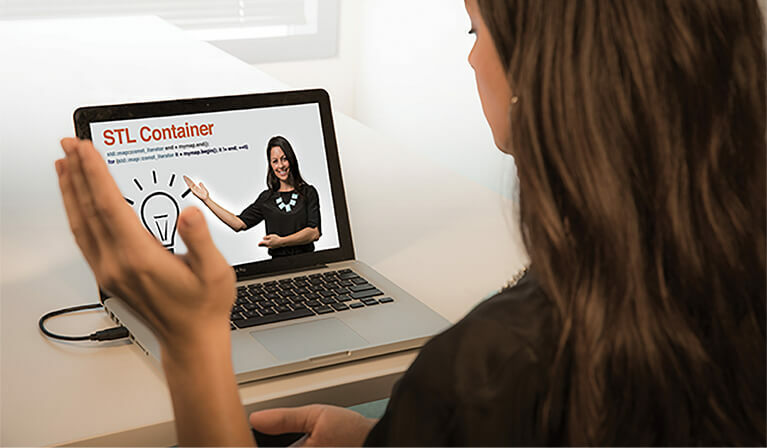 Put your active persona into an online demo or meeting from anywhere. Focus attention, heighten impact, and seal the deal. 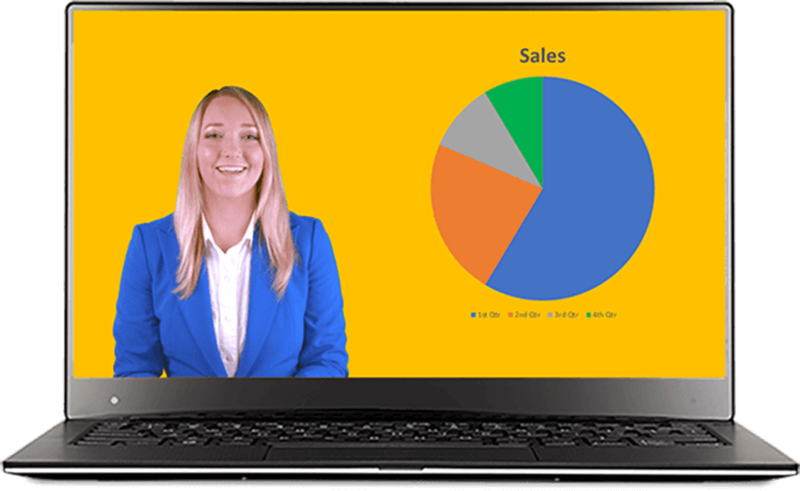 Build rapport with potential customers when you demo to them on-line. Presenter has proven to close sales 27% faster. 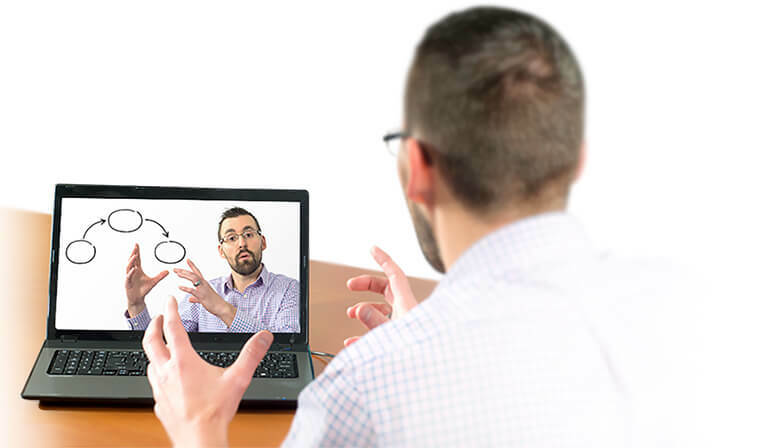 Presenter works alongside all video conferencing software such as WebEx, Zoom, Skype for Business, BlueJeans, and many more. STEP UP TO HIGHER QUALITY. 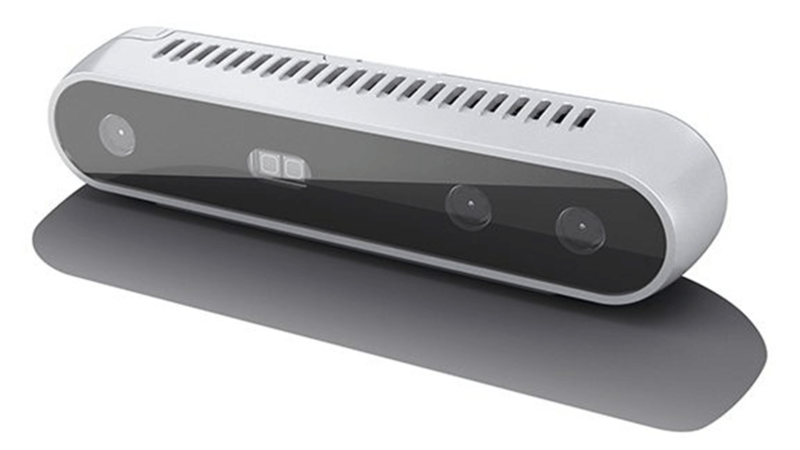 Optionally pair Presenter with an Intel RealSense depth-sensing camera (for $199) for professional grade results.